22 Michaels: Welcome to the team Ritwik and Chung! This post is a little late coming, but back in November Ritwik Roy and Chung Ho joined us at Shoes of Prey and Sneaking Duck on a summer internship. 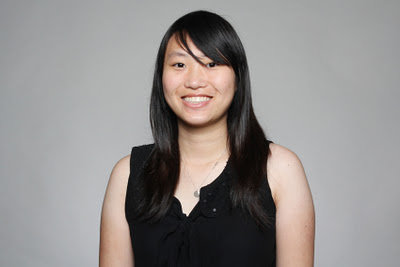 Chung is entering her 4th year of a Bachelor of Commerce(Finance) / Science(Computer Science) at UNSW. Chung, like many of our computer science interns and employees, is heavily involved in the Computer Science and Engineering Revue, a comedy show put on by the CSE students at UNSW. Chung is part of the tech crew and video effects teams. Chung has already launched Shoes of Prey Live - which shows shoes that have been designed mashed up on a Google Map to show the country they were designed in, and just last week launched a new feature that allows customers to chat while designing shoes together. 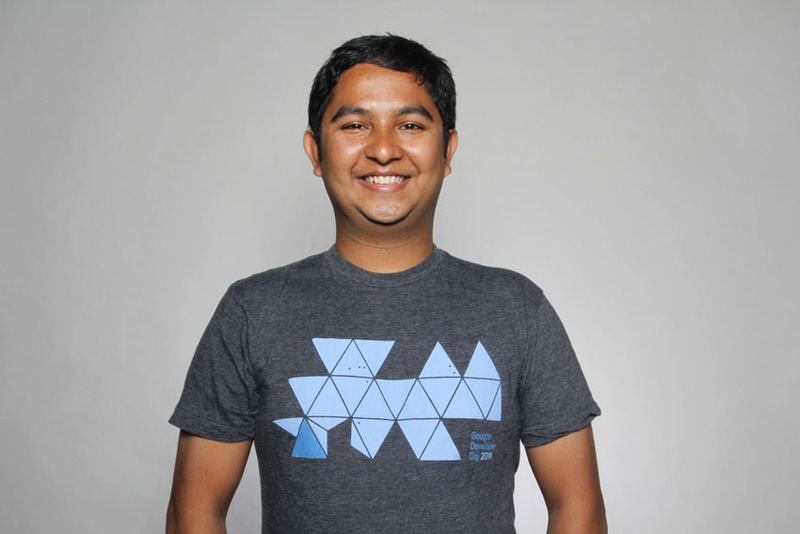 Ritwik is currently studying a Masters in IT (Artificial Intelligence) at UNSW. Prior to this Ritwik studied a Bachelor of Mechatronic Engineering (Hons.) at Curtin University in Western Australia winning the Best Thesis Award in Mechatronics for his honours project. 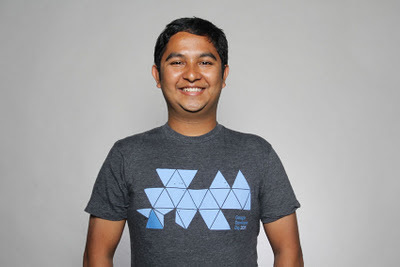 Ritwik is also heavily involved in the CSE Society as the head of the Tech Working Group, and the CSE Revue as part of the video and special effects team. Ritwik has been working on adding an inspiration page to the website as well as some new social features that he'll be launching soon. A belated welcome to the team and it's been fantastic having you so far!